A new Salvation Army facility opened in West Humboldt Park on Friday. 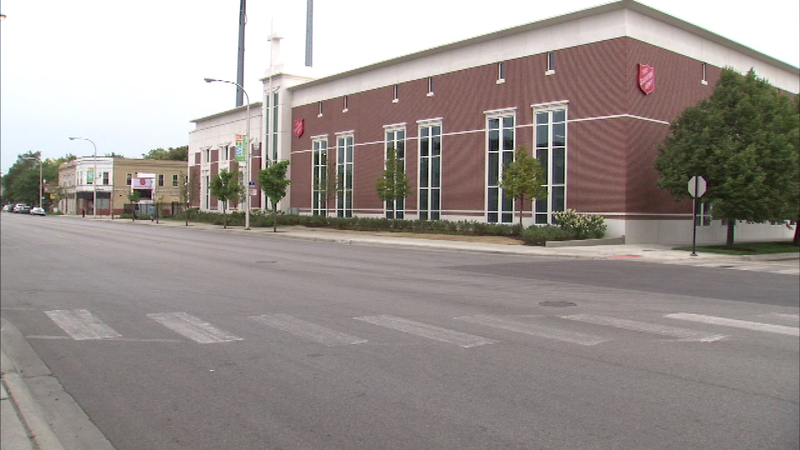 CHICAGO (WLS) -- The Salvation Army opened the doors Friday to a new community center on Chicago's West Side. The new freedom center is located at Christiana and Chicago Avenue in West Humboldt Park. The six-acre campus features three interconnected buildings. The facility offers programs to treat addiction, violence prevention and homelessness.